I am a proud coffee enthusiast, I have literally tried every single type of coffee machine out there. 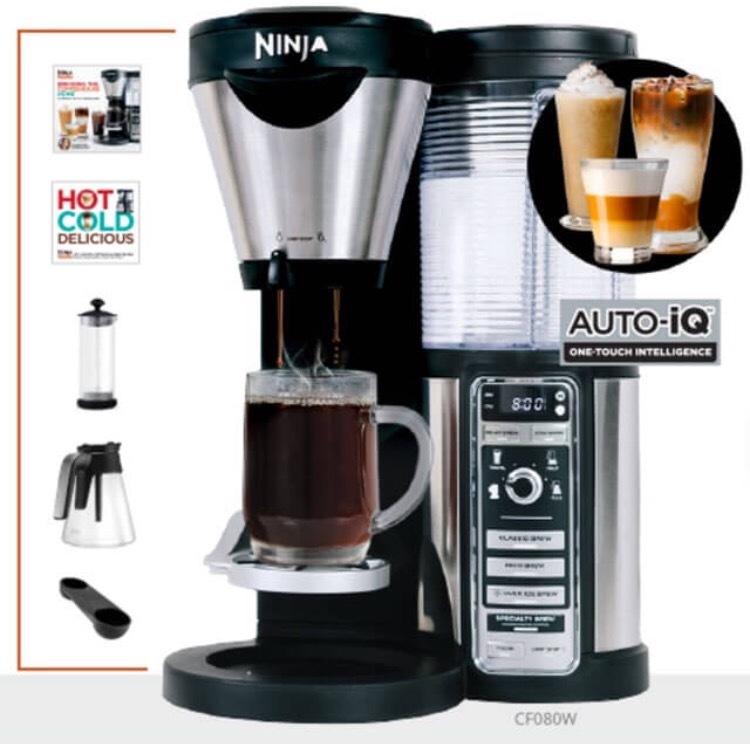 Let’s roll out the big bold list: Nespresso, Keurig, Italian moka pots, cold brewed, instant coffee cubes, standard drip brew, Gaggia super automatic espresso machine, Breville Barista express, Saeco exprelia, most of the DeLonghi. I’ve tried various creations from every coffee shop from the basics like DD and Starbucks (I only like their iced coffee, cream no sugar) to Ninth St Espresso, La Colombe, Four Seasons NYC (they make a phenomenal cappuccino) Juan Valdez NYC. I’ve bought ground coffee, dark roast, light roast, whole bean from Kicking Horse, Turkish coffee, BP coffee. I’ve even had a company send me edible breakfast bars made out of coffee beans (bleh! 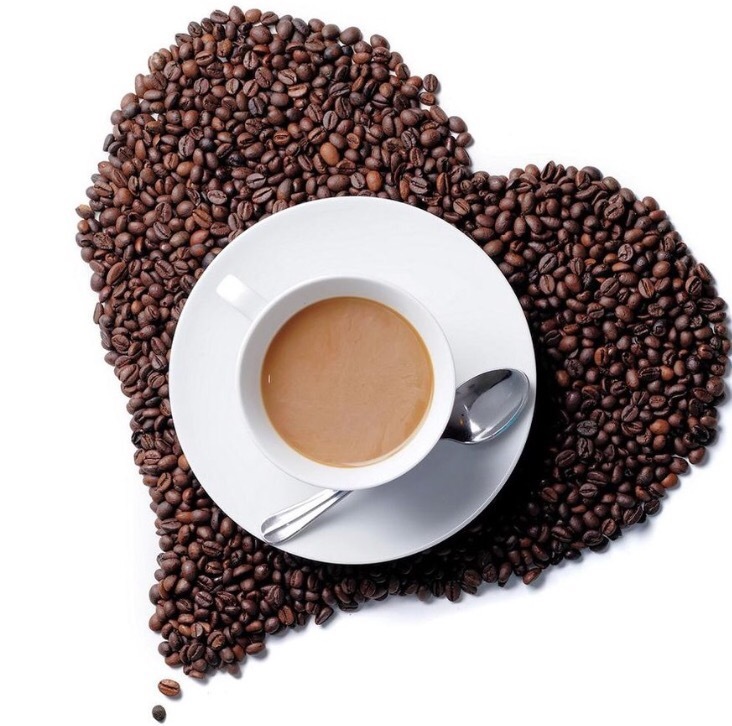 I love coffee, but I have my limits) this is one product that did not make it to a post. If I’m not crazy about something, I’d rather not post at all than waste time with a negative review. 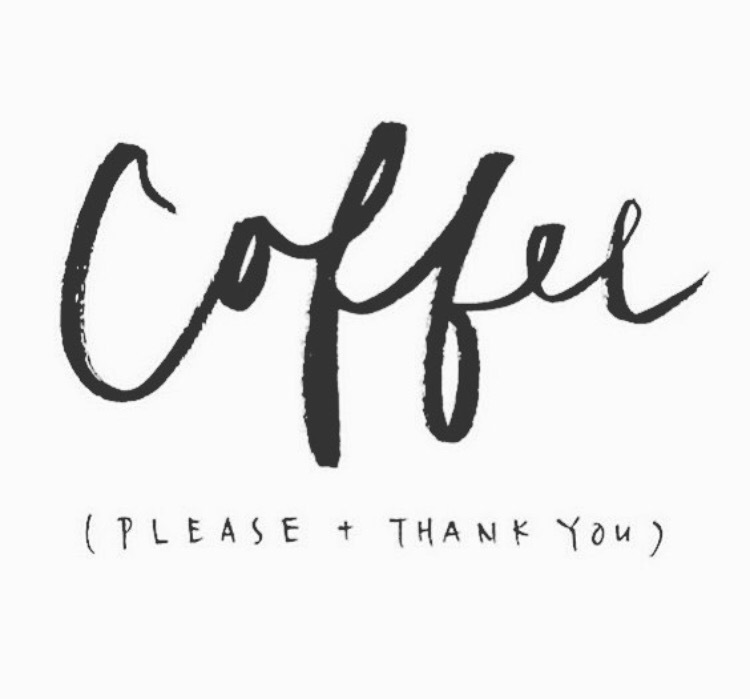 You get the hint, I’m a coffee person. 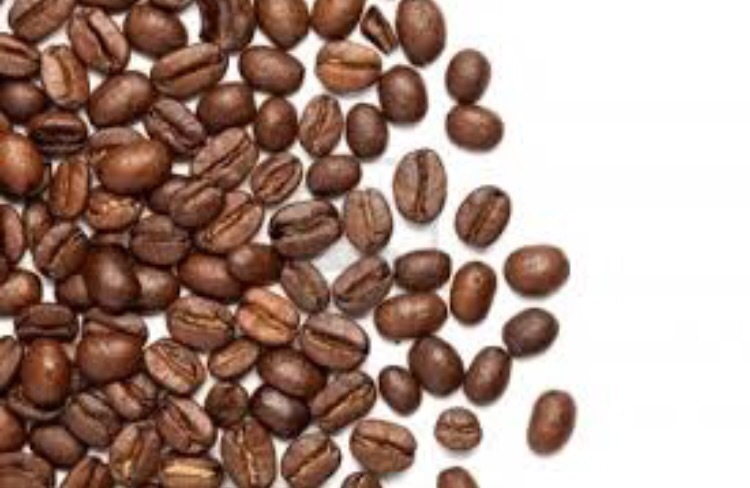 Isn’t it amazing how many different flavors and varieties come from just a simple coffee bean? Coffee is equivalent to studying wine in many ways – growing and harvesting the initial materials, varietals, flavor notes – it’s really exciting how much there is to learn on this subject. I saw several articles on how the single serve pre-packed capsules aren’t the best for your health nor the cleanest. They can also get pricey. I think when I did Nespresso it was a minimum of $50 to reorder the capsules. 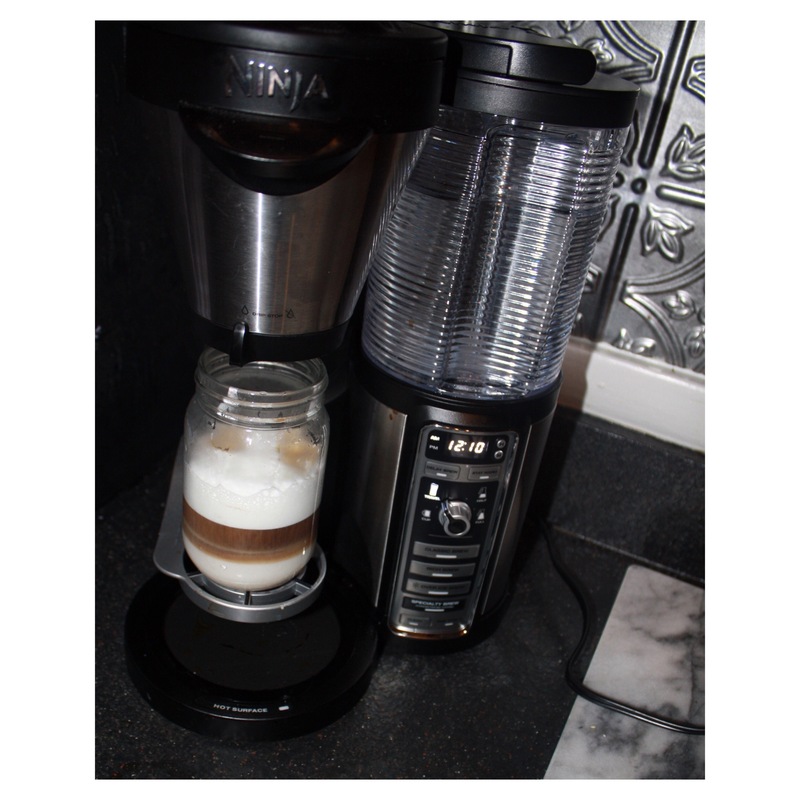 I was lucky enough to own a Gaggia Super Automatic Espresso machine, which grinds fresh beans. Honestly, it was hard to control. I tried a bunch of different beans and it always tasted a little bitter. I tried twisting the inside to change the settings and it made no impact. No matter how many videos I watched on “How to Make the Perfect Cappuccino” the froth never turned out right. I tried every espresso to milk ratio possible. Still not so impressed. Than one morning after one year of use, it made this weird clicking noise that wouldn’t stop until I unplugged the huge bulky machine. Maybe some people have the patience to maintain this type of machine, but I can’t even do decals on a wall without losing my patience – I definitely don’t fit into the DIY person category. I threw this big junk in the closet and never looked back. 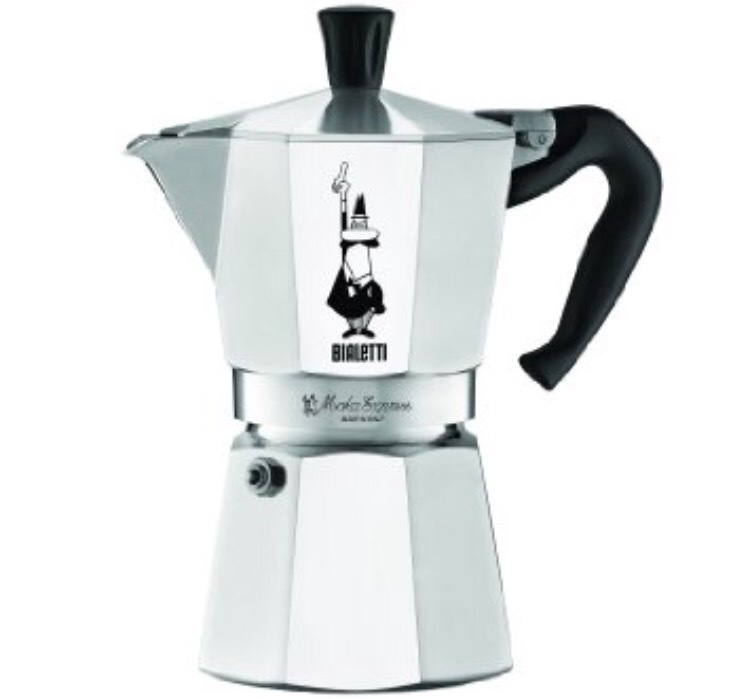 I started grinding beans with a Capresso and using an old school Italian moka pot. It suited me fine at first, but if I chose the wrong beans it made for a really gross coffee. Also, it became a pain to clean. You have to wait until the pot is completely cool to clean it out, so I ended up just leaving it there in the morning. It became too much of a guessing game. Some days it was rich and fresh, others bitter and very earthy tasting. Not a good cup of coffee at all. And I could just never get the ratio of ground coffee to water to frothed milk correct. Too much of a guessing game! Then, I turned to iced coffee at any store that made them! 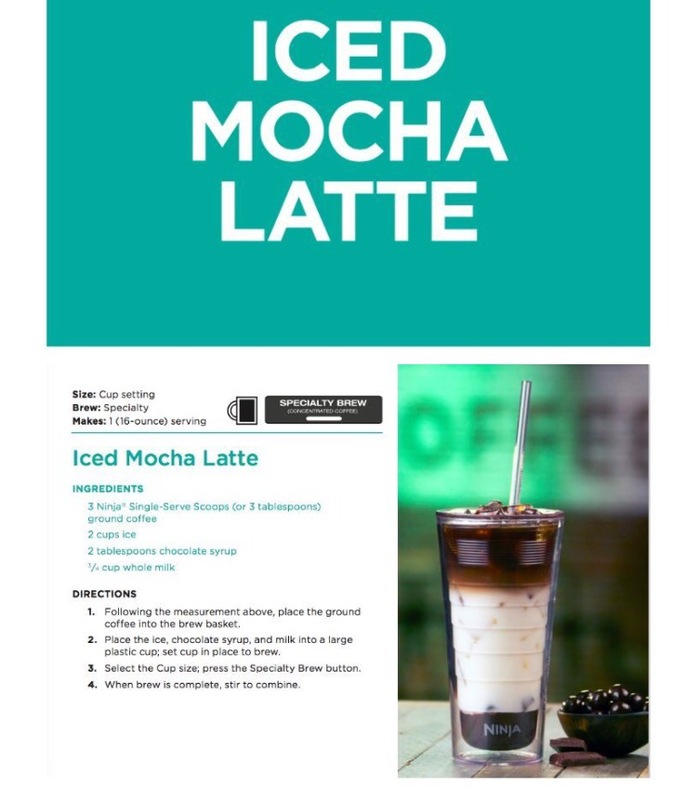 A good option, but definitely overpriced so I decided to try cold brew. It was nice, if I actually remembered to make it. Quite honestly, that only happened once. 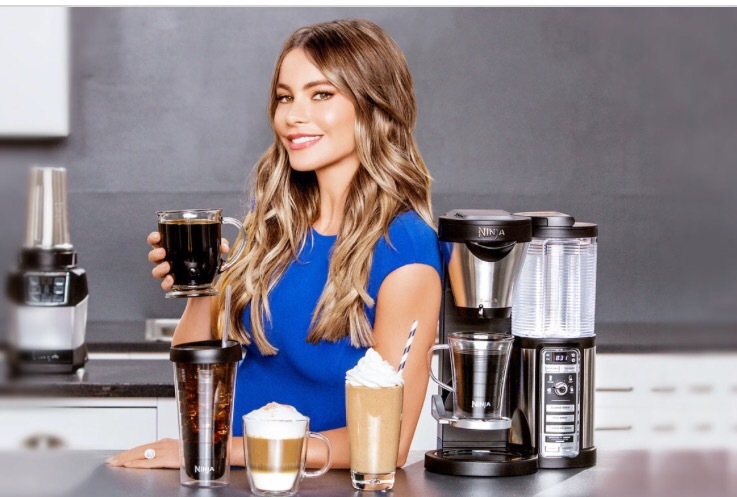 I kept seeing Sofia Vergara talk about the Ninja Coffee Bar – she’s a coffee lover and her husband is as well hailing from the global coffee mecca of Colombia. 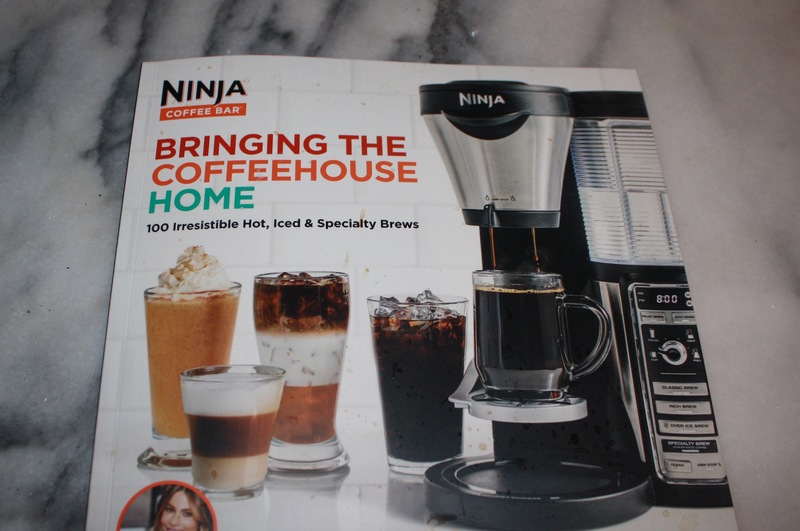 Sofia actually helped Ninja to create and develop a machine that extracts full-bodied coffee and perfect iced coffees. Can this coffee make you look like that?! Perfection! I do sometimes have to question the celebrity-endorsed products, but I was curious about it. I saw all of the 5-star reviews on Target, Best Buy and Amazon and that was a good indication of the product’s quality. Sick of dealing with all of the various coffee options I’ve tried above, I decided to give this a whirl. Previous Health Benefits of Salt – Hawaiian, Epsom, Himalayan + my favorite salt-infused products! Next Cargo Cosmetics – super pigmented HD makeup!